Sh*go Chara! 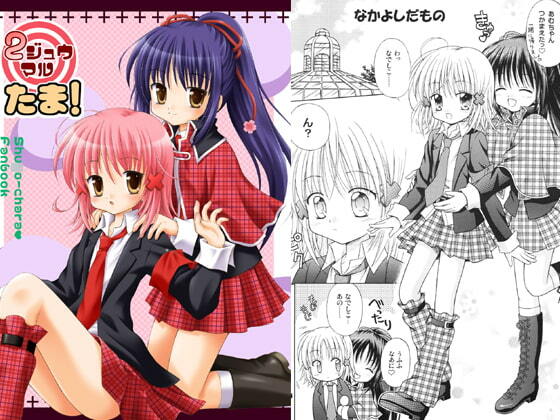 's Amu-chan and Nadeshiko star in a wholesome comedy parody. Nadeshiko relentlessly needles Amu-chan with her girlish girl perspective. Plus Utau shows up! Originally printed in July 2008.